Euclid has been working on Blockchain & Cryptography for over a year developing solutions geared towards derivatives trade, post-trade & settlement processes. Euclid has developed the solutions using Ethereum and Hyperledger Fabric. 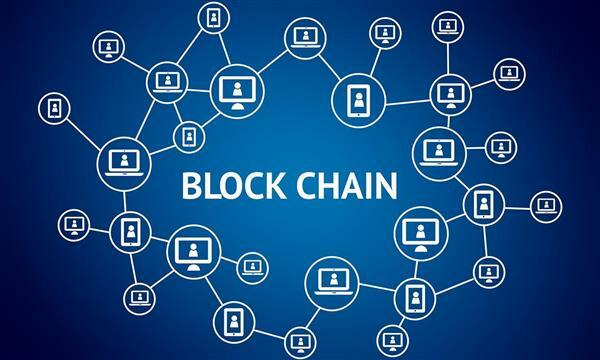 A Block Chain is a decentralized and distributed digital ledger with immutable records and a secure network. It enables global business transactions with less friction and more trust. The Block Chain concept has generated a huge amount of interest within capital markets. Block Chain offers a new approach to the data management as a solution to many of the inefficiencies afflicting the industry. It offers is a new architecture to capital market participants a common data sets in near real-time where supporting operations are either streamlined or made redundant. Adoption of a new technology depends upon the disruptive developments, collaborative efforts and regulations. Financial institutions and banks have already started investments for the adoption of Block Chain technology and working with Fintech start-ups and innovators. We have developed the following use-cases using Ethereum & Hyperledger Fabric.